We understand your business needs, do wise analysis and then expert development by using advanced technologies to deliver a simple and easy solution according to the principals enclosed with the instant support. SEO stands for Search Engine Optimization. Our SEO experts, content writers and website developers work together as a team (Guru Team) to let your website on the top of search engines especially google, yahoo and bing by using recommended tactics . Our experts of website design and development focus on developing user interactive websites according to the latest trends and making a website interesting and useful for the visitors with the goal to keep them coming back to the website. 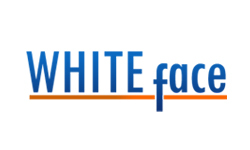 An expert software company who care about your business, analyze your business flow and develop an automated easy-to-use customized software solution according to your needs and preferences in a reasonable price. 24/7 working trend is over. Your customers should be able to access your products or services on their mobile phones. We help your customers to be connected 24/7 with your business through a simple, sleek and easy mobile application. 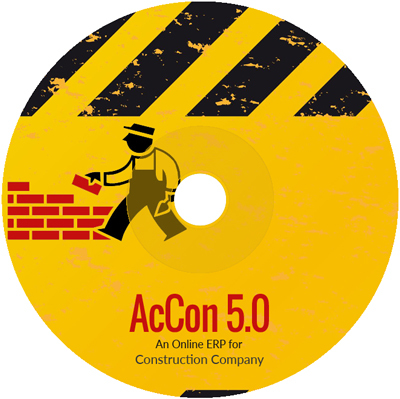 An Online ERP for construction companies to manage project accounting, Inventory and fixed assets at multiple sites. Pakistan's no.1 software to control mobile phones inventory & accounts. Customized editions for mobile phone distributors, mobile phone shop and multi mobile phone outlets. 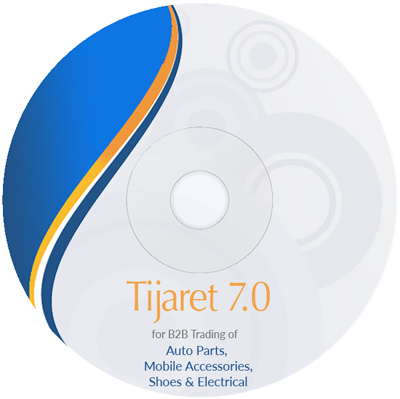 Perfect solution for B2B trading according to Pakistani standards. Customized editions for auto parts, Mobile accessories, Shoes and electric stores. Pakistan's no.1 ERP for mobile phone repairing & customer services. Deployed on almost every mobile phone distributors & service centers in Pakistan. Good job actually. You are very prompt in your replies. 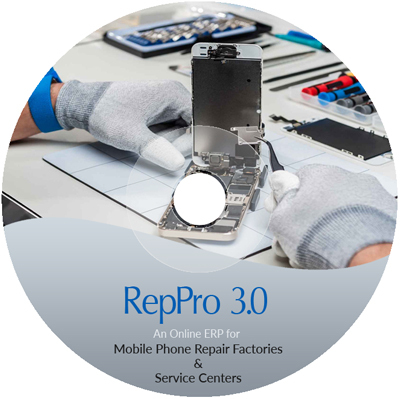 RepPro is a great solution for mobile phone service centers and repair factories. Highly recommend. Toheedsoft is a custom software development company well recognized in developing easy-to-use automated solutions strictly following accounting and business standards. Instead of dirty work we follow the search engine’s recommended SEO tactics and techniques to let your website on the top of search engines. We listen your needs, take your idea, do necessary research, add our expertise and shape it into a mobile app.